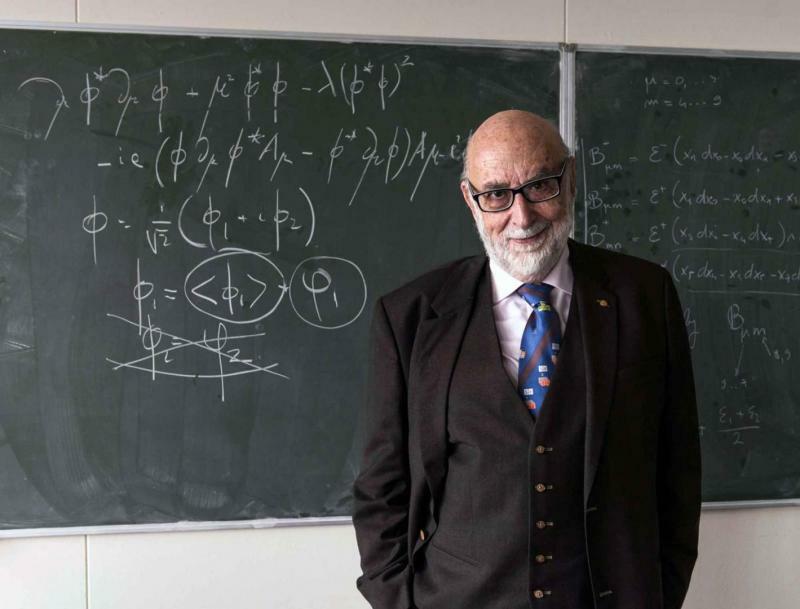 The discovery of the Higgs boson at the Large Hadron Collider (LHC) in 2012 marked an important step toward understanding the origin of the mass of fundamental particles. Since mass plays a major role in gravity, the Higgs could also reveal insights into the nature of gravity. One possibility is that the Higgs field could couple to a specific spacetime curvature, a scenario that is invoked in various extensions of the standard model.